ONE Mission Bay has reached a pivotal moment in its history as it now stands over 95% sold. Sales have been strong and with 15 individually unique and inviting residences remaining, the window of opportunity to claim one for yourself is quickly narrowing down. Although inventory may seem slim, rest assured there is still a variety of grand floorplans, rich color schemes and stunning view points from which to choose. Selection ranges from two- or three-bedroom homes along with the final 2 luxurious penthouses boasting unparalleled views of San Francisco’s best features. If you have been contemplating making ONE Mission Bay your dream home, now is the time to take the next step. 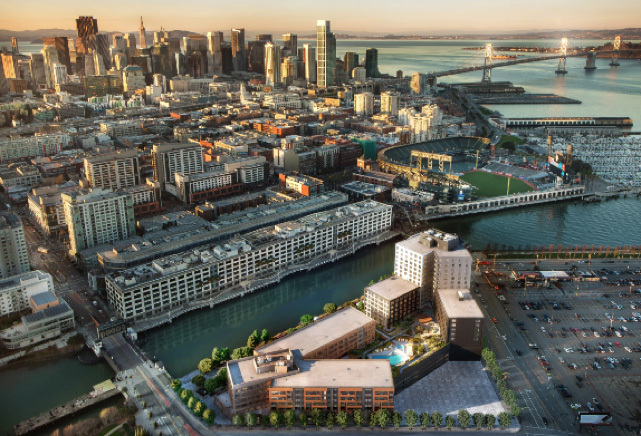 With ONE Mission Bay’s central location allowing for easy access to transportation and short distance walks to the city’s most talked about destinations such as Oracle Park, UCSF Medical Center and The Chase Center, there’s truly no other development comparable in the city. Become a part of the flourishing Mission Bay neighborhood and see why so many others have chosen to call this home. If you would like to be one of the final homeowners to make the ONE Mission Bay community complete, now is the time to find out how. Get started today by calling our sales office at (415) 820‑1000.